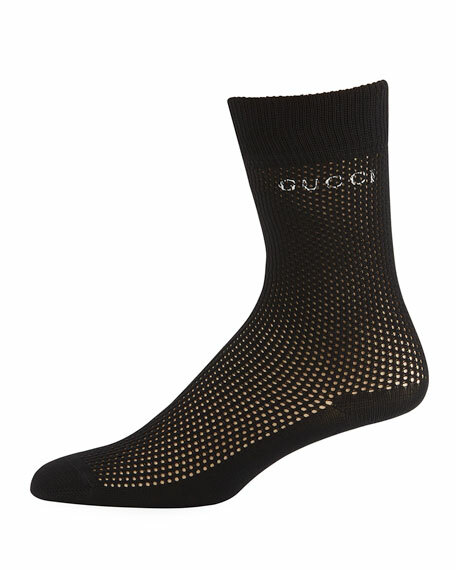 Gucci socks in perforated knit with logo detail. "Litnetty" is made in Italy. 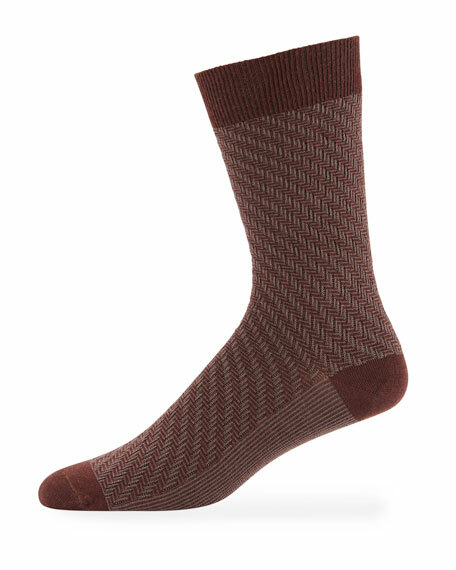 For in-store inquiries, use sku #2540758.